Meet Dave Corfman. 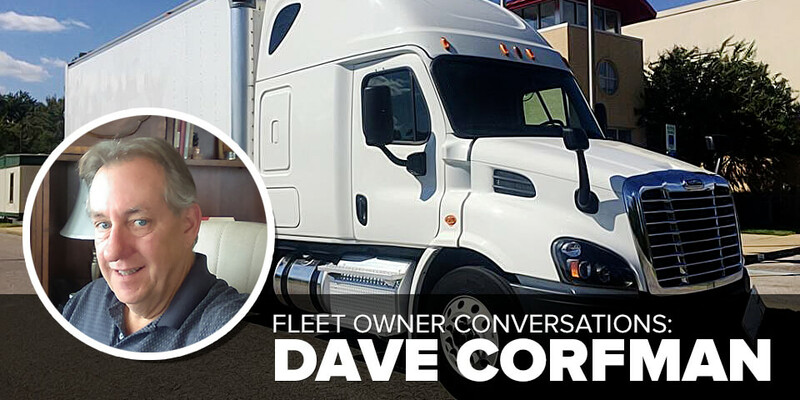 Dave’s foray into expedited trucking began in the mid 1980’s as a “side hustle,” building his business part-time as a fleet owner for Roberts Express (now FedEx Custom Critical) while continuing his full-time career as director of finance and operations at a vending company. 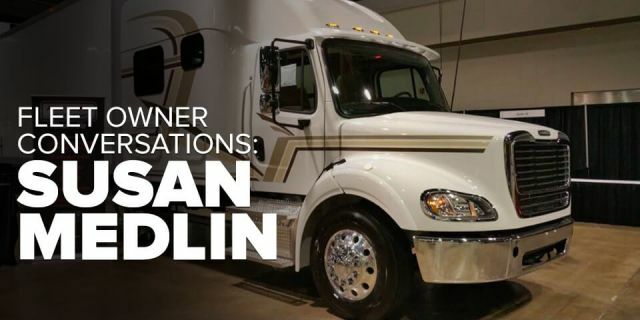 Then in 2001, Dave retired from the vending industry and went all-in with expediting, continuing as a fleet owner while also driving for a couple years. 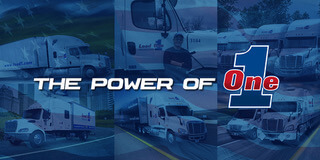 About 2004, Dave decided to come off the road and devote full-time energy into his role as fleet owner. And today he manages a fleet of seven expediter straight trucks. So, what led Dave to expedited trucking? How did he get started as a fleet owner? What challenges has he encountered? And what advice does he have for others who may be considering a business as an expedite fleet owner? EO recently caught up with Dave to learn more about his story. Here are edited highlights from our conversation. 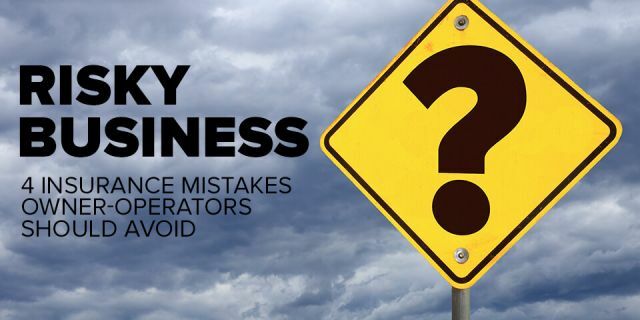 When you were working in the vending business, how did you get exposed to expedited trucking? It was actually at the vending company I was working for. We were doing a big installation at that time for Toys R Us and the project outstripped our ability internally to deliver the machines with the fast turnaround time that was needed. So, we hired Roberts Express to help us. And we would send our crews behind them to install the machines. Prior to that experience, I wouldn't have had a clue about what expediting was. 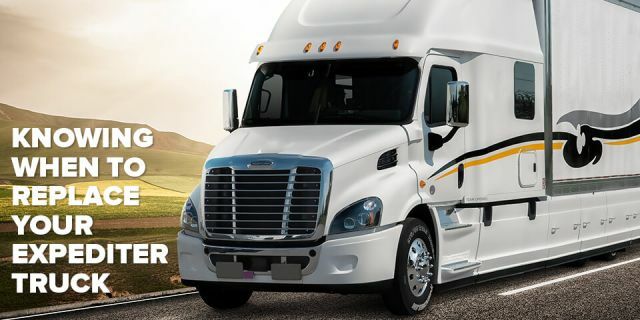 How long after you hired Roberts Express at the company did you buy your first truck and join Roberts as a fleet owner? It was about a year later. What was it that you saw in the expediting business that led you to take that next step? After talking with the folks at Roberts, it looked like a good opportunity for me as a side business. Over time, I started thinking, "I can do this." The business can be relatively hands free. And one thing led to another. Little by little, I slowly inched my way into it. Have there been any “white knuckle” moments in your fleet owner journey where you thought, “You know, I'm not sure if we're going to make it through this? No, not really. If there was something close to that, I would say it was probably right after 9/11. That was perhaps the roughest year because there was freight everywhere, but we were all brought to a standstill for quite a while. What about the Great Recession in 2008-2009? How did that impact your business? It was slow, and while we might not have made a lot of money, we were making enough to keep things afloat. We knew things would iron out at some point and were able to stay on an even keel. It's kind of like the stock market. You know [a downturn] is coming, but you don’t know when. You just prepare. And at the same time, a recession can also be great time to make investments because you can buy trucks at a good price and find good drivers. The dynamics during a recession are completely different because there's no competition. It seems like a lesson there is that you were able to put your business on a solid financial footing before an economic downturn, which put you in a stronger position to invest in your business and grow. Is that accurate? Before the downturn, you’d see a lot of folks driving a Mercedes around and living in a big house and all that. And we never really did that. When the economy slowed down, we were in good position to react, I guess. You've got to really understand what you're getting into. When somebody fails as a fleet owner, you can trace it right back to capital. 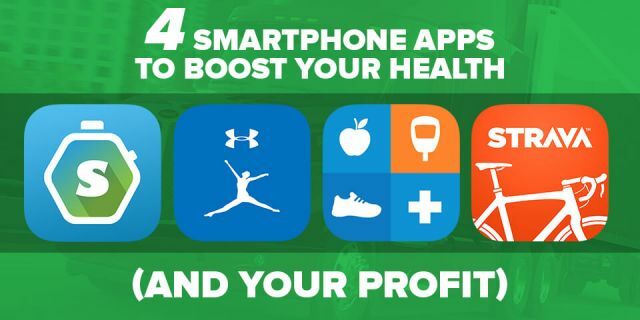 It takes a lot of capital to make this business float and work right. If you understand that, you'll be fine.